I live south of the river, Simon the north. Neither of us own a car. I'm usually the one tramming it to his place, and whilst it can sometimes be a bit of a chore, I don't mind too much. Let's face it, life can be exciting when you're seeing someone who lives in the vicinity of Brunswick Street. Exciting in an "oh my dog where shall I eat tonight?!" kind of way. Phat Brats (320 Brunswick St, Fitzroy) is a new kid in town and I remember anticipating its opening when I first observed the sign on the window earlier this year. With a chain-store-like appearance, albeit one that is sleek and dark, Phat Brats, unsurprisingly, is all about the hot dogs and fries. Snazzy gourmet combinations are rife, with vegetarian dog options (pumpkin, ricotta, & tarragon, or bean, lentil & veggie) if you're not into meat. The buns come in classic, seeded and gluten-free. 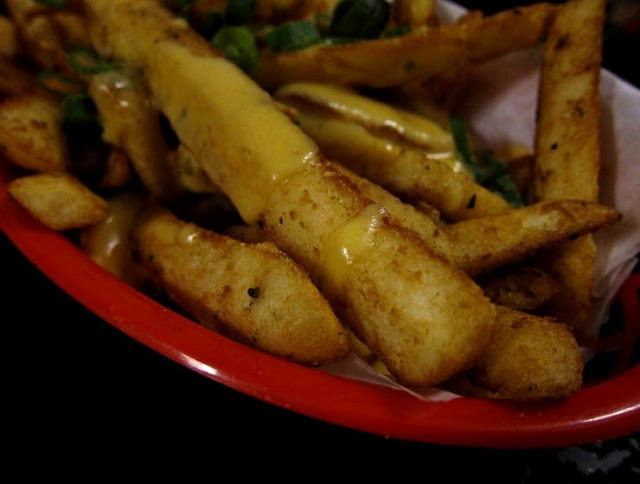 The fries are beer-battered and are available with house-made seasoning, cheese or chilli. I like how the Phat Brats boys strive for natural, wholesome ingredients and source them locally. I also like how the hot dogs come sliced neatly in half - perfect for sharing! But what I really, really love is their fries. I've been there twice now, and if you want a summary of my experiences, it's this: the hot dogs may be what initially attracted me to Phat Brats, but it's probably their fries that will keep me coming back. Now that we've got that out of the way, let's move on to the individual items we've sampled. 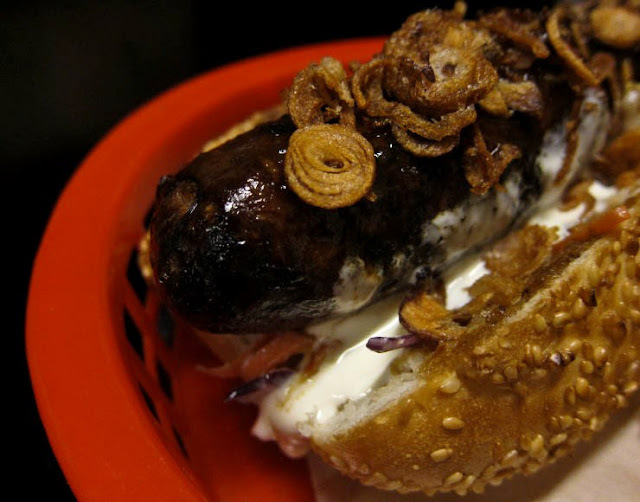 Simon the sauerkraut lover quickly decided upon the beer-soaked bratwurst on our first visit. We both agreed that it was a decent dog, if not particularly memorable. local beer soaked brat sausage with sauteed onions, sauerkraut, bavarian mustard and green pickle relish, $8.90. The wagyu beef and black pepper wasn't as juicy and fatty as I would expect from a wagyu-based sausage, but I did like the crowning touch of crispy shallots, and the horseradish cream was lovely, though I think Simon got more of that on his half, while mine was a little lacking. So unfair! wagyu beef and black pepper sausage with house gravy, raw slaw, crisp shallots and horseradish cream, $8.90. But all is forgiven when I tried the chilli fries. "Wow, these fries are really good," I say to Simon as I shovel them down. Ruggedly crisp and fluffy, they were a textural triumph. The chilli sauce was pretty spicy, but I like the heat. Simon, however, claims that he is not the biggest fan of fries with chilli - hurrah, more for me! chilli fries (comes with either spicy ground beef or spicy bean mix), $7. We visited again a few weeks later with our friend Georgina. She went for the cheesy smoked kransky, and it was the first to arrive at the table. Compared to the other dogs we'd observed, this one was HUGE. The potato salad topping also made it quite fiddly to eat, but from all accounts she found it satisfying. 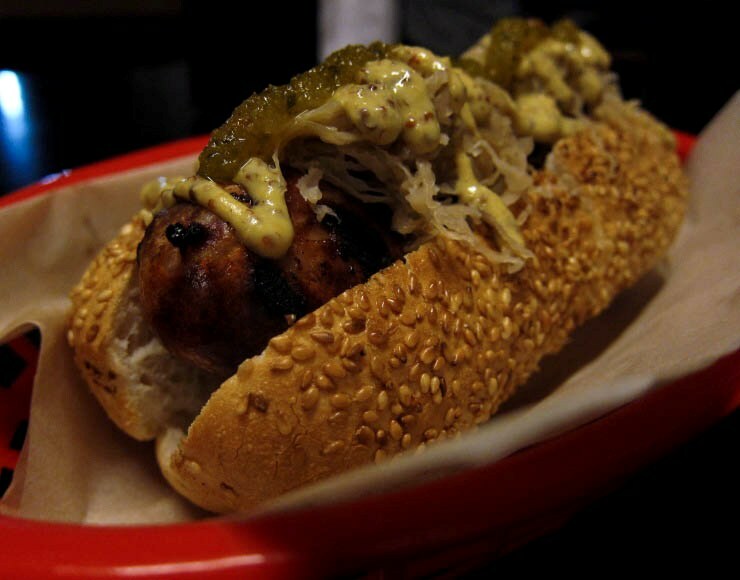 cheesy smoked kransky sausage with german potato salad, dill pickles and bavarian mustard, $8.90. The spicy chorizo was up next. The pairing of beans and sour cream made this snag feel more Mexican than Spanish, but I'm cool with that. It's hard to go wrong with that punchy arrangement. 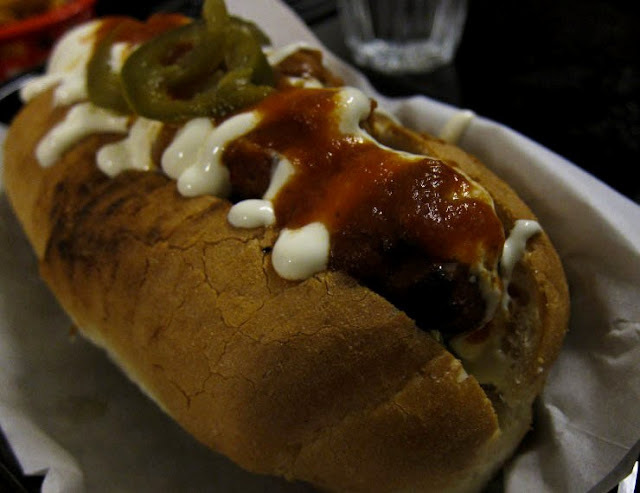 spicy spanish pork sausage with pinto beans, shredded lettuce, sour cream, jalapenos and house tomato sauce, $8.90. The pork and sage is quite possibly our favourite out of all the ones we've tried so far. I'm not convinced by the airy, flaxen crackling - I usually go for the dark and handsome kind - but overall, with the salad and aioli, this was a beguilingly fresh and sophisticated dog with a gentle disposition. Totally the sort you'd take home to meet your parents. 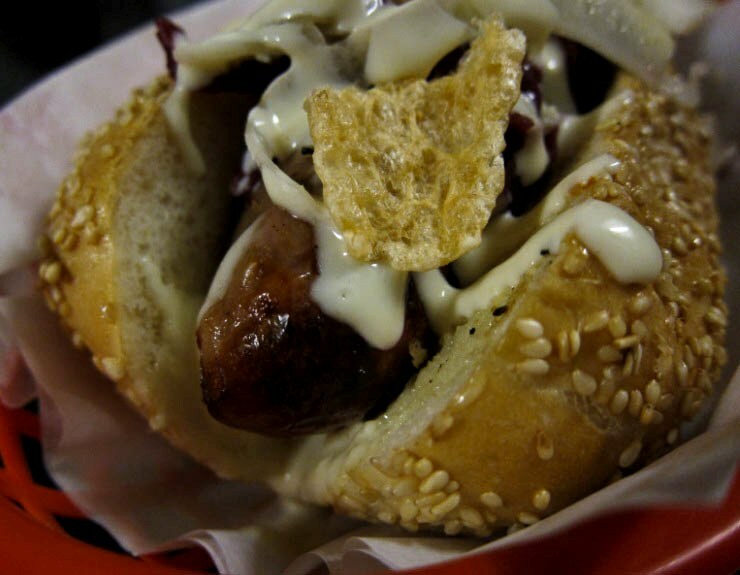 pork and sage sausage with braised apple and red cabbage, shaved fennel, pork crackling and aioli, $8.90. Last but not least, cheesy fries. The fries were just as good as they were the last time, again with that moreish bite - and the sultry bechamel sauce made this a winner all around, so I had to make sure that Simon doesn't steal more than his share. Though you can't really blame him if he tried. Considering how conveniently located they are for us, I think I can safely say that there will most definitely be a third visit to Phat Brats - I've got my eye on the chicken and thyme snag, and the po' boy. Plus more of those fries, of course. ... and now I have to eat lunch! That sounds so good! I am literally drooling. Haha I love that the dogs are good enough to take home to your mum. I can confirm the po' boys are tasty, so try them out. Oh good, thanks, I'll definitely be trying the po' boy! 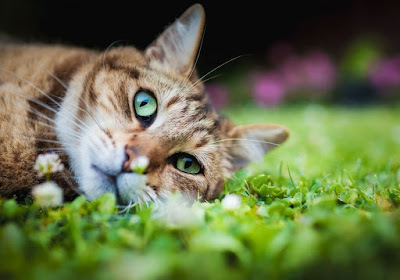 Awww, hopefully you get to go out for a delicious meal soon! Yep, if I lived in Melbourne, a fellow near Brunswick St would definitely get an extra tick in the "pros" column. Yong Green Food! And fancy veggie hot dogs... yep. S'all good. Interesting indeed, it seems to be the favourite for most of you that night! It was a nice enough hot dog - I guess we just preferred the other flavour profiles. Phat Brats is the only gourmet hot dog stand I've tried so far, so I can't really compare against the others either. But I've heard great things about Snag Stand, so perhaps that can be my next stop! You had me at crispy shallots - but the horseradish cream runs a close second. YUMMMM! On my recent trip to the US I discovered how great hot dogs are, especially with all the toppings. We don't get those in Australia. Except we do... now! Hot dogs seem to be trending in Melbourne at the moment. Looks so good! Always love me a good snag and those cheesy fries... YUM! Love love love the fries I have to admit.. my favourite was the lamb.. I found the pork a little too salty.. but man those fries were good! Hmm perhaps I should try the lamb at some point in the future, too. And yes, yes to the fries! Hmm... you've inspired me to try this place on my next visit up there. I'm spoiled by German bratwurst but forever on the hunt for a great one in Melbourne (the Vic Mkt ones aren't too shabby!). Damn fine sounding dogs. And fries, too. 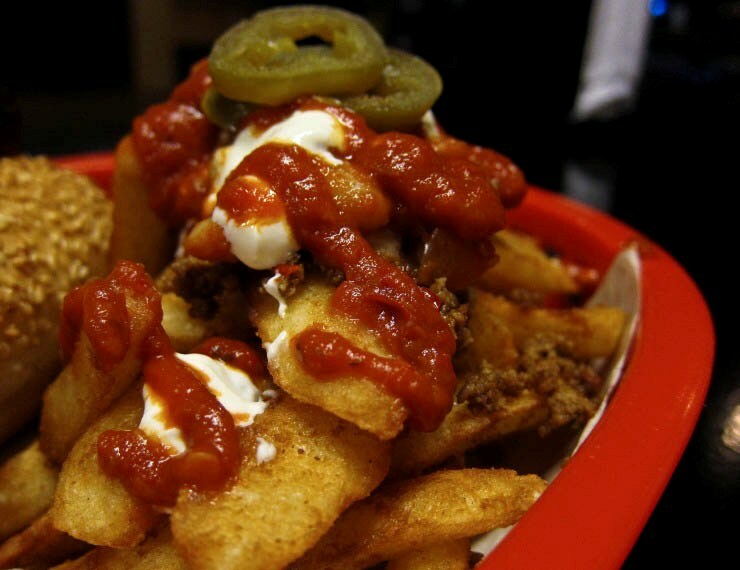 Could just go a round of chilli fries. Wish i lived in Melbourne. We're spoilt for choice in these here parts, that's true! I must try snag stand, I've heard it's even better! I probably wouldn't trek a long way to eat here, either, though I guess there are very few places that could get me to do that. I want to try Snag Stand too! Their dogs do look fabulous. OMG, I'm now STARVING. 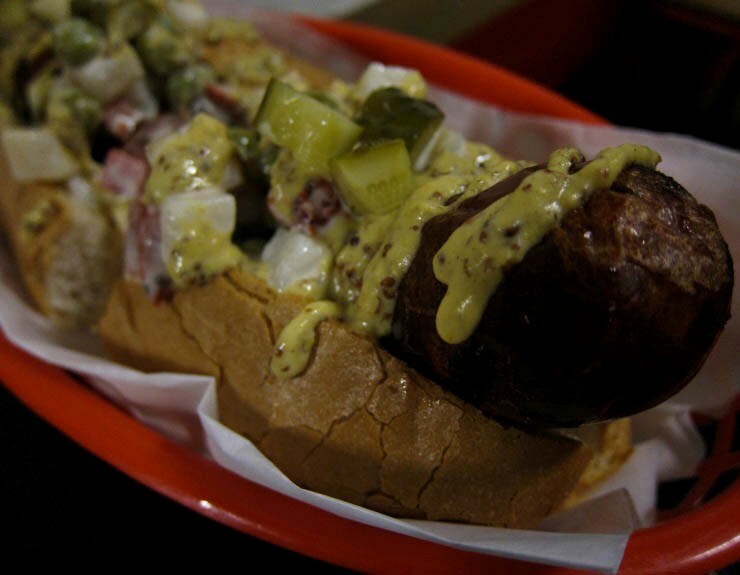 That snag with potato salad on top looks insanely good. And cheese fries?? How can you say no?? I think they had gluten-free rolls, took them away, then put them back in again. 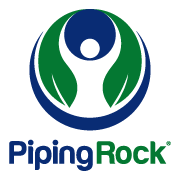 Perhaps give them a call beforehand to confirm, if you're making a special trip!